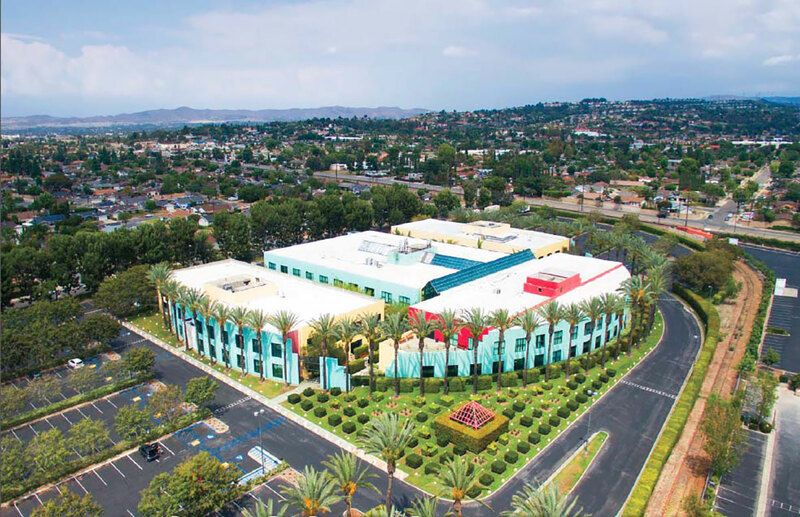 In 2016, Hines along with a fund managed by Oaktree Capital Management, L.P. (“Oaktree”), acquired The Volt Campus, a two-story, four-building office campus totaling 191,127 rentable square feet on 11.9 acres in Orange, CA. The campus was sold by the global staffing company, Volt Information Sciences (“Volt”), and Volt will leaseback 100 percent of the campus for 15 years. The property provides immediate access to the Riverside (SR-91), Costa Mesa (SR-55), and Orange (SR-57) Freeways, and is approximately 20 minutes from John Wayne Airport. Hines has assumed on-site property management responsibilities on behalf of the joint venture. Hines sold 2411 N. Glassell Street in December 2017, but continues to act as owner and property manager of 2401 and 2421 N. Glassell Street.